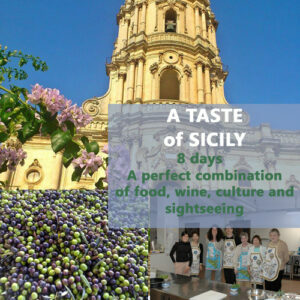 Welcome to “Sicily By Experts” TOURS! Have a look at the available tours and activities ! In our team We are capable experts and we are people who love their job! Our passion is our successful key! Sicily is a big island. There are so many things to see and to do and lot of travel agencies offering different tours. With so many options and so much to do, we understand if you’re a bit stumped about where to begin your Sicilian adventure. We always try to choose for our guests the most beautiful and the most enjoyable tour experiences that our area can offer! We want your experience in our country be unique and unforgettable. 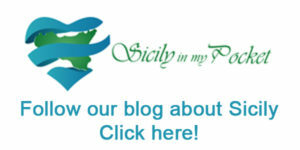 Travelling with one of “Sicily by Experts’s” journeys means that we cut out any unnecessary delays so that you can get the most out of your time with us. With that said, note that our original tours are merely guidelines and travellers are encouraged to pick and choose their own best fit. If you want to dive straight in, contact one of our travel experts who will begin plotting your unforgettable adventure. We can also create personalised tours. Let Sicily’s timeless elegance enchant you- indulging your every whim with her seductive scenery, fine food and even finer wines. 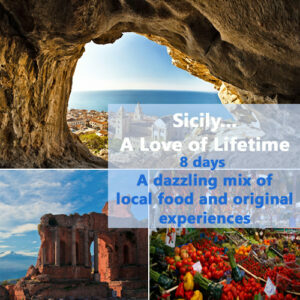 Discover Sicily in an other way…. learn photo shooting techniques….. try local specialties….. make new friends. The ultimate photo tour for photographers of any skill level. Venture in the open market of Palermo for a “street food taste”. Pause at the enchanting “Stagnone di Masala” to joy its colorful sunset. Travel into the history in the greek Valley of Temples , making a stop in the Kolymbetra park for an original picnic. Enjoy the regal and today Unesco site city of Cefalù . 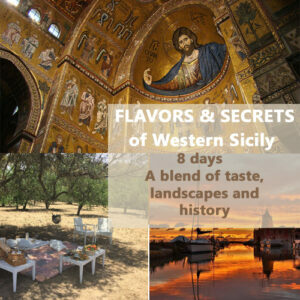 Experience Sicily’s rich culture and fascinating history through a delicious and unforgettable journey . With our friendly crew of experienced drivers guides english speaking we will make sure that your stay in Sicily will become an unforgettable experience. A perfect combination of food , wine and sightseeing. “There is no since love than the love of food” George Shaw. 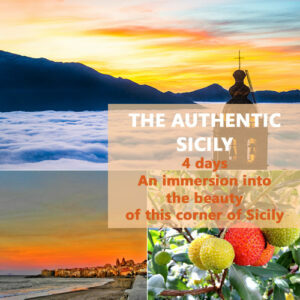 A tour to discover a formerly unknown corner of Sicily, molded by millennium of invasions , where a blend of taste, landscapes and history has created a territory unlike any other. 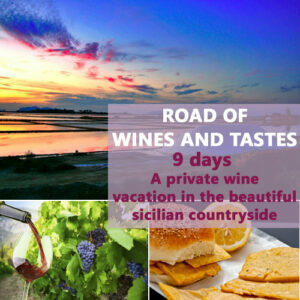 To know the deeper roots of the Arab-Norman Sicily history, passing through the majestic Madonie with breathtaking landscapes and a rich gastronomic culture. 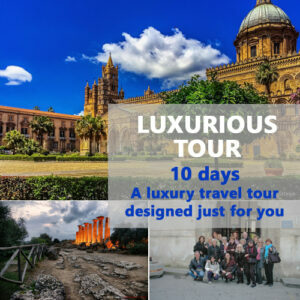 A non-refundable deposit of 300 Euros is required to secure a booking of a tour. Reservations will be confirmed upon our receipt of your signed booking form and deposit. Payment in full is due 20 days before the date of the tour. After we receive your information request form and deposit, we will send you confirmation in the form of an invoice and a copy of our contract terms and conditions that you must sign and return to us. After we receive the full payment and the signed contract terms and conditions, we will send you hotel contact information and name of the driver and guide .